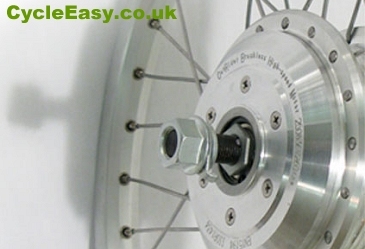 We supply and fit complete electric conversion kits to almost all cycle makes and models, whether new or old. 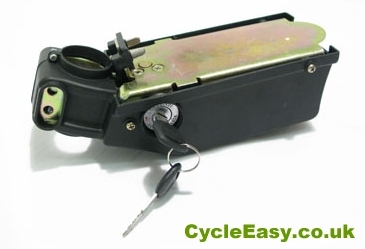 Supplied and fitted to your existing bicycle, our kits are backed by a 12-month warranty. 100% legal for UK road use - with the regulatory proviso that a bicycle rider must be aged 14 years or older to use a power-assisted bicycle on the public highway, and must not exceed the maximum permitted power-assisted speed of 25kph (15 mph).